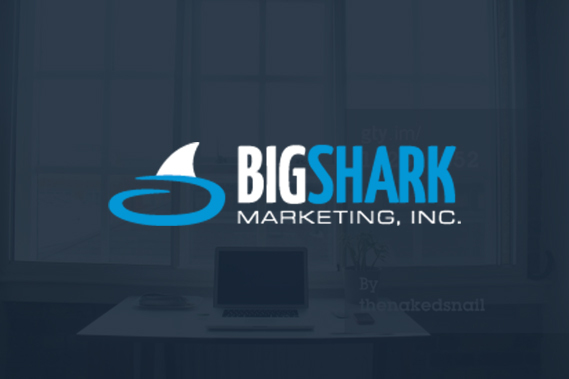 Big Shark Marketing is more than just an Orlando SEO company. Since 2006 we provide full Digital Marketing services including search engine optimization, pay-per-click marketing, social media & web site design. Our staff has a combined 25 years of online marketing experience. We are based in Orlando, Florida and service clients worldwide. Contact us today for a free, no obligation Website Analysis. Our Team is composed of professionals who have been working within the web design and search engine marketing realm for over a decade. You will find a courteous, well-liked group of individuals who have worked with a variety of web sites big and small and with the knowledge of the inner-workings of both Website Design & Website Marketing. Our staff has a combined 25 years of online marketing experience. With over a decade of experience working with Google, we are an official Google partner. After many years of managing clients in the Bing AdCenter platform, we are an official accredited agency with Bing.